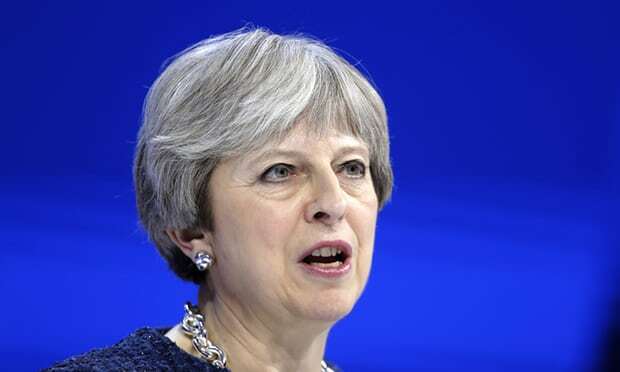 Britain will remain as a member state of the EU until 31 October, with the option to leave earlier if Theresa May can secure Commons support for the Brexit deal, after a Franco-German carve-up of the UK’s future, Guardian reports. A marathon six-hour debate among the EU leaders concluded with the prime minister being offered a longer extension than she had sought but providing a new Halloween no deal cliff-edge to focus minds in Westminster. The autumn deadline provides an opportunity for the EU to bring Brexit to an end before the conclusion of Juncker’s tenure as European commission president on 1 November.